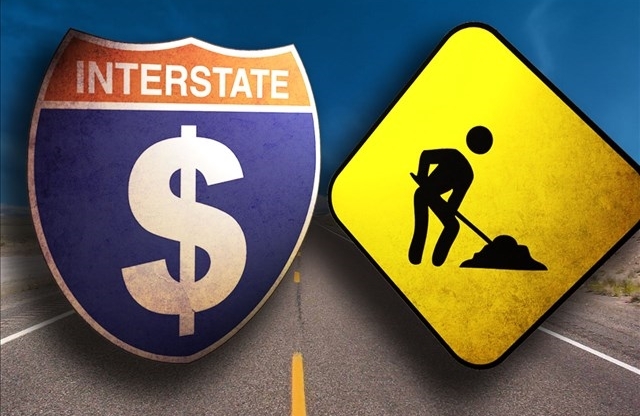 WASHINGTON (AP) – Congress has approved a 5-year, $305 billion bill to address the nation’s aging and congested transportation systems, loading down the measure with industry favors, parochial projects, safety improvements and union demands, to win overwhelming bipartisan support. The bill was approved on a 359-65 vote in the House, and an 83-16 vote in the Senate. The bill that was passed on Thursday now goes to the White House for President Barack Obama’s signature. Republicans leaders can point to the bill’s passage as evidence of their ability to govern, and Obama can claim progress on addressing the nation’s deficient bridges and crowded highways, a major goal since the early days of his administration. Lawmakers in both parties praised the bill as a model of bipartisan cooperation and an important step forward. The airline and cruise ship industries complained that their passengers are also being asked to pay for improvements unrelated to their travel. The bill ties customs fees to inflation and uses the increased revenue to offset the bill’s cost. It also directs the sale of 66 million barrels of oil from the Strategic Petroleum Reserve in order to raise $6.5 billion. The catch is the sales don’t start until 2023 – three years after the transportation bill it helps pay for has expired. A provision sponsored by Rep. Dina Titus, a Nevada Democrat whose district includes Las Vegas, authorizes the creation of a national advisory committee made up of travel and tourism industry officials to develop a national strategy for ensuring that transportation policies address the needs of travelers. Another provision sought by the dairy industry and sponsored by upstate New York, Connecticut and Wisconsin lawmakers allows trucks hauling milk to exceed federal weight limits for interstate highways in some cases.